Autumn in Bamford was extremely nice because I could feel the wind on my cheeks and then the rays of sunshine. Indeed, the weather was changeable unlike the natural beauty of Bamford in beautiful Derbyshire. 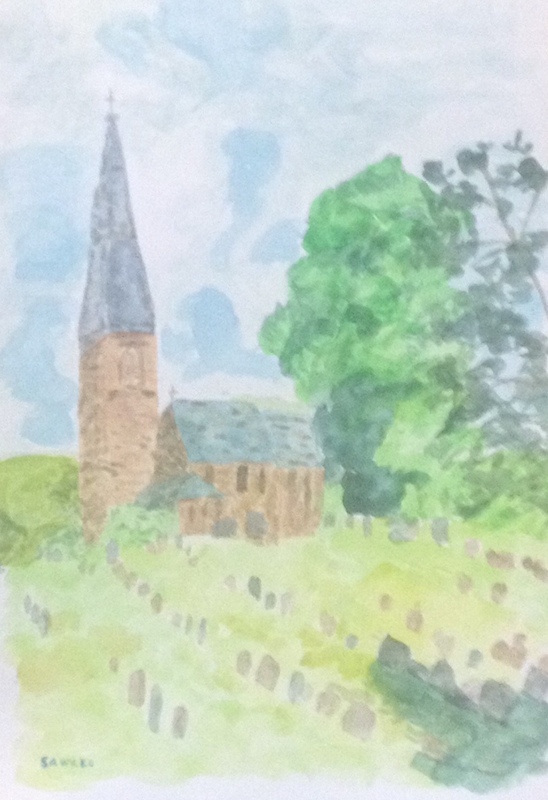 Sitting down and sketching another lovely church in this amazing part of England was such a delightful honor. Indeed, the unique church tower and birds singing made me feel dizzy with joy!